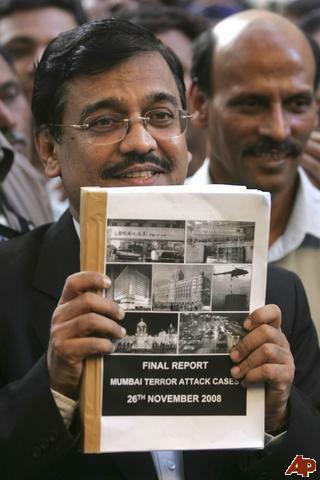 (Kasab’s) “arms and legs be chopped off”. convicted for his involvement in 1990 serial bomb blasts in Lahore and Multan. and eat it too there can’t be contradicting rules for the same game. wearing a bullet proof jacket. sentences for killing, massacring and mutilating thousands of people. episode, by hanging him nothing will change. incident leads to knee jerk reaction which derails entire process. true protagonists of the cause dearer to each and every Kashmiri.